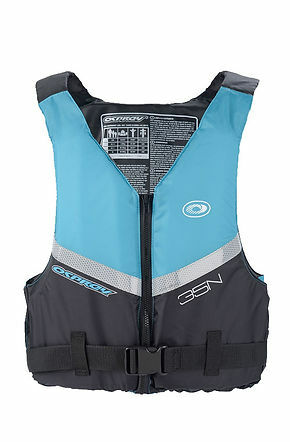 When it comes to life jackets or personal floating device, deciding whether or not to have one is not really an option. It’s the law, and it could save the life of you or a loved one. Deciding which type of PFD is right for you and your personal watercraft needs, is a bit more complicated. 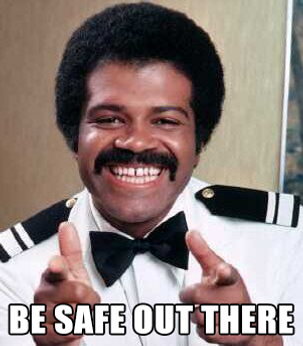 Fear not my fellow Personal Watercraft friends we are here to help! What exactly is a Personal Watercraft. When looking for a PFD for PWC, you will need a Type III PFD. 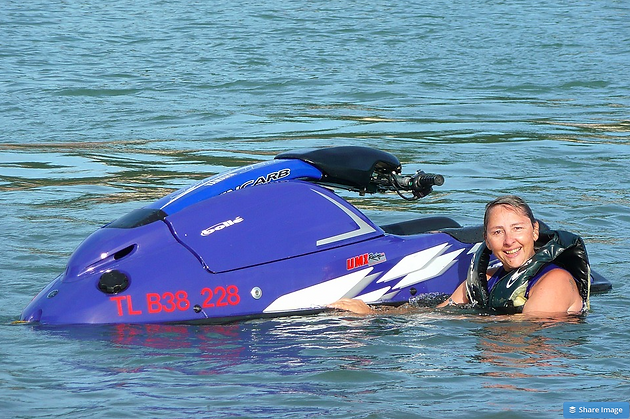 These are designed specifically for Personal Watercraft. Type III PFDs provide enough buoyancy to keep a conscious adults head above water and have a minimum buoyancy of 15.5 pounds. If you are unconscious and facedown this will not save your life. It’s important that you ride with friends whenever possible. 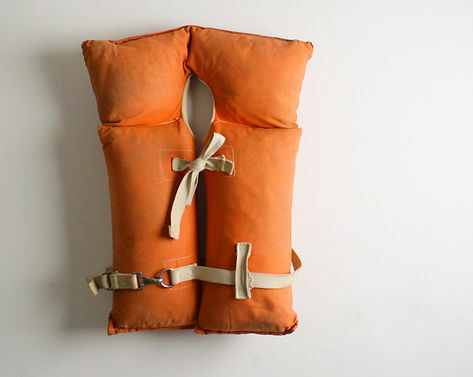 One last thing before, we get into the new options for PFD’s let’s pay our respects to the old-school bright orange vest PFD you’ve seen your whole life. They served us well. The newer versions of these go on easily, fits comfortably, and doesn’t restrict your movements with excess bulk. 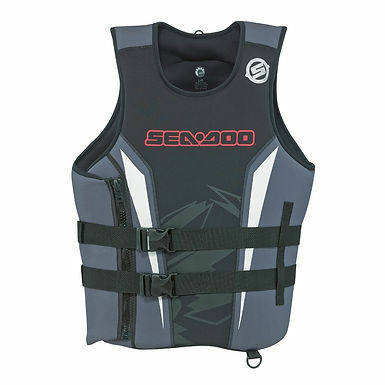 There are plenty of new PFD styles including the “Front or Side Entry”. These typically have a zipper in the front or side to make getting this on or off very easy. 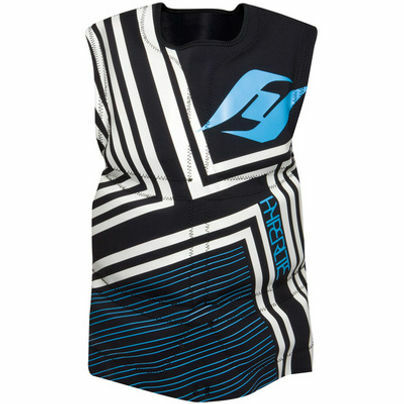 Another style is the “Pullover Vest.” These usually have thicker floatation in the chest area and are form fitting. Many PWC life jackets have lot’s of features like multiple pockets and a ring near the bottom that can be used to secure the rider the watercraft. PFDs range in price between $50 and upwards in to the $200. These vests generally come in two types of fabric. Nylon, which is a favorite of manufacturers because of it’s many color options and neoprene which tend to be more form-fitting, and are often more comfortable than nylon against the skin. Keeping your PFD in great condition. Drying it in a dryer or sun can destroy its buoyancy. Don’t store it in sunlight—UV rays can damage the fabric. Store in a cool, dry, dark place where there is good ventilation. Don’t use harsh detergents or dry clean a PFD. No matter what style you choose, always wear one! Be sure to follow the manufacturers instructions for care and use to extend the life of your PFD.